I started this inspiration board a while ago and FINALLY sat down and forced myself to finish it. 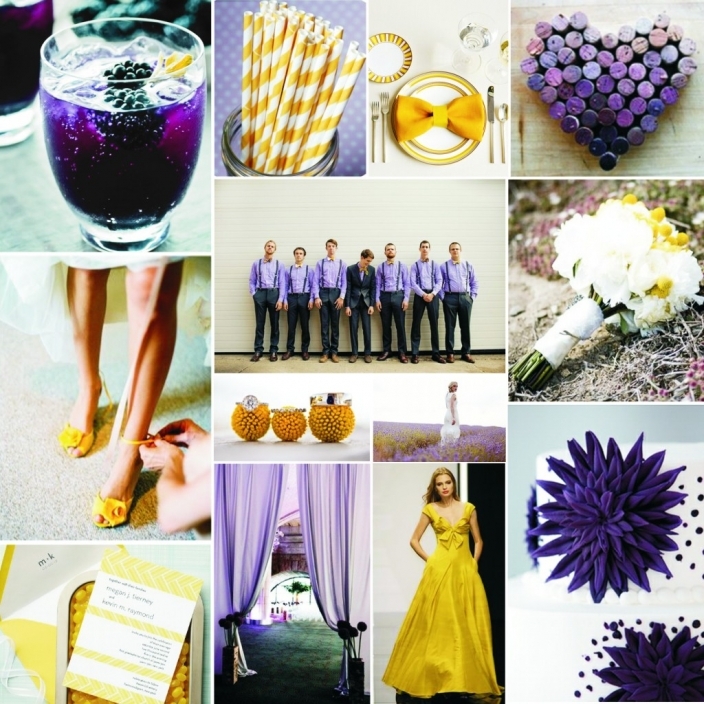 This color palette is super fun and flirty and would be perfect for a spring-fall wedding. It makes me hungry. For candy.